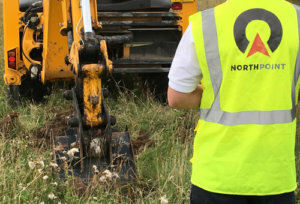 At Northpoint, we specialise in Site Investigation Services including Geoenvironmental Engineering, Geotechnical Engineering, Ground Investigation and Remediation. Northpoint is a leading consultancy in geotechnical and environmental services to current industry standards. As an innovative organisation, we provide practical advice to mitigate geotechnical and environmental risks. "It is rewarding to see the completion of a project and enhancement to a community knowing you have played a small part! " For further information please explore our Services section or contact the team. "Delivering excellence is our job"
Northpoint prides itself on its partnerships with local businesses and individuals. By both building on existing contacts and forging new partnerships, we seek to ensure our success is shared by the local community at all levels. From the initial development to the final design, a positive Health & Safety culture will be at the forefront of every decision we make. "The quality of Northpoints work and advice (whether reporting, attending project meetings or dealing with complex queries) is both prompt and highly comprehensive. I would not hesitate to recommend Northpoints services to others outside of the area." 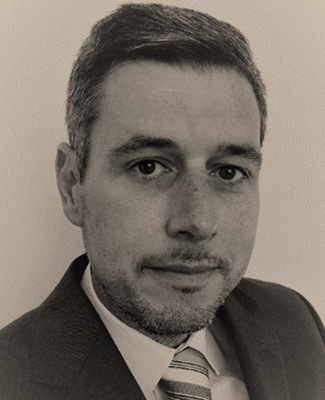 Stephen has over 15 years experience within the geotechnical and contaminated land industry, and has been involved with hundreds of investigations largely across northern England. As a Chartered Geologist and Chartered Scientist, Stephen has formerly held positions as head of geotechnical and environmental departments at both public and private sector organisations. Stephen is currently the appointed geoenvironmental engineer for the Tees Valley Local Authorities. 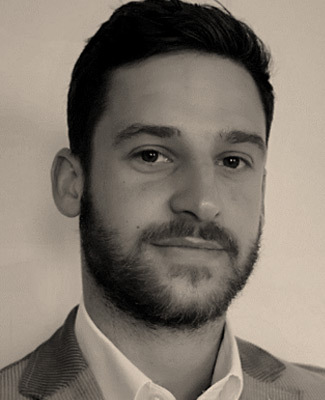 Matthew is a highly motivated Director, experienced in delivering high-value large scale projects throughout the UK within the rail, energy, commercial and residential sectors. An experienced project manager with a proactive style, demonstrating strong leadership, communication and interpersonal skills within a demanding environment.